USDA eligible! Cozy Ranch in an established, well maintained neighborhood. Could use some updating, BUT where it counts the most has been covered! The roof is only 6 yrs old, HVAC is only 3 yrs old, and the septic service has been kept up to date! 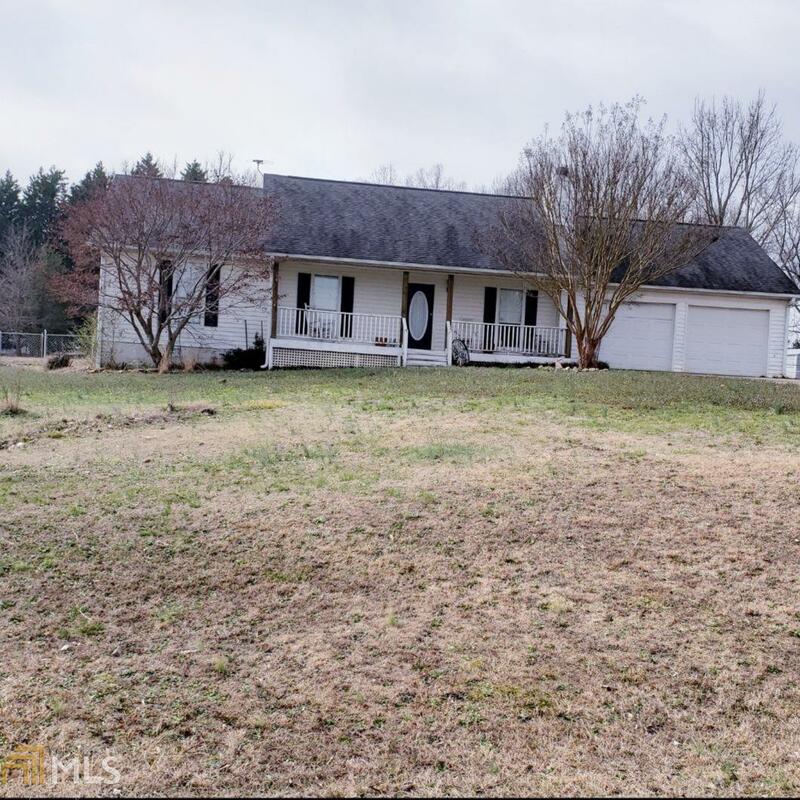 Enjoy the rural setting in your huge fenced back yard! Covered metal awning ready to house your RV or boat. Quiet neighborhood conveniently located within 15 minutes of the shopping and restaurants of Locust Grove. Being sold as is.